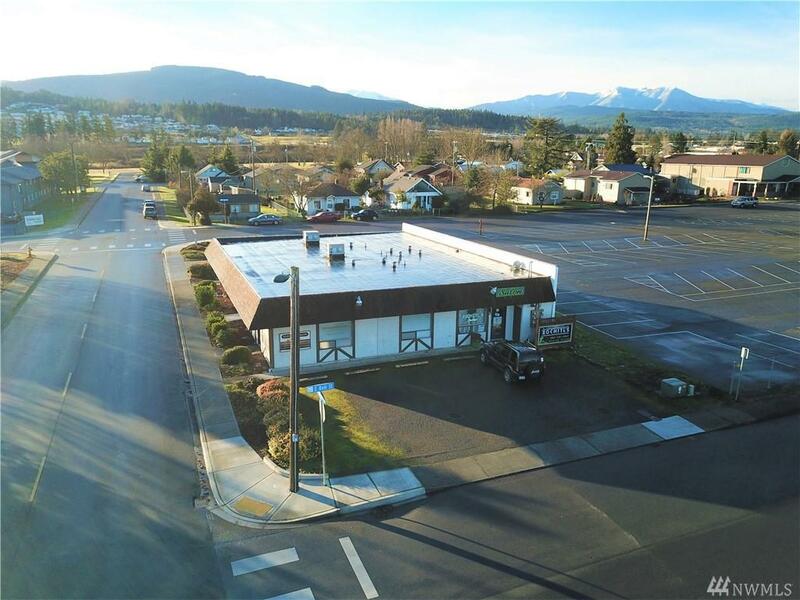 Commercial office property situated in the heart of Sequim directly across from the post office. 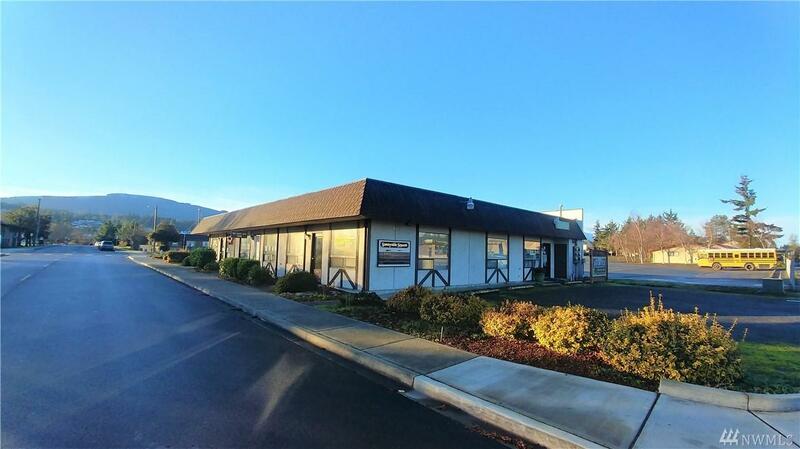 5 office units, approximately 771 SF each, with separate baths and meters. 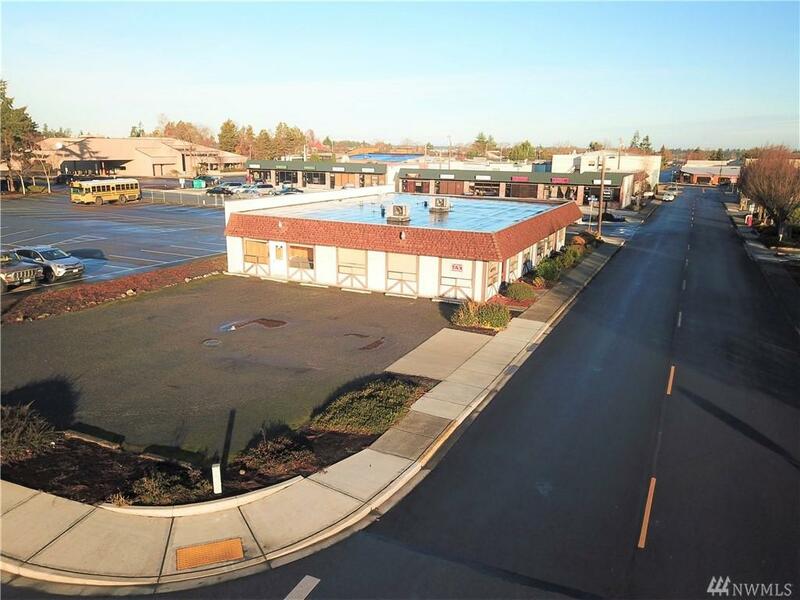 Zoned 'downtown mixed use 1' providing tremendous alternatives (Buyer to verify). Plenty of on-site, off-street parking. 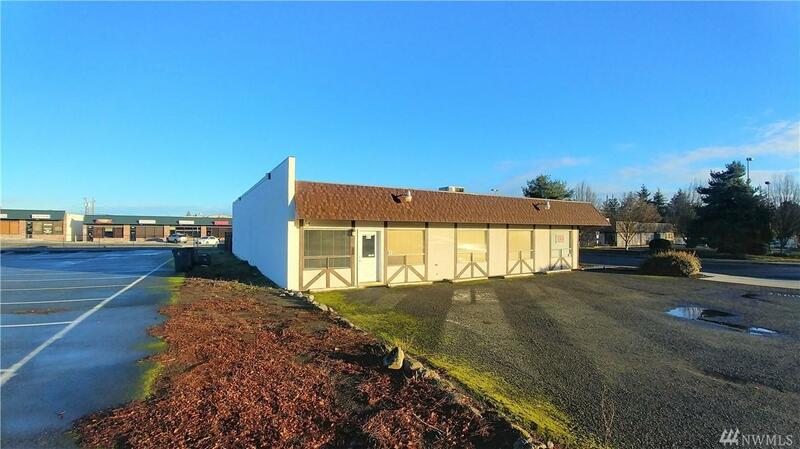 Excellent location and investment opportunity! Listing Courtesy of Professional Rlty Srvcs Sequim.